Vancouver Vacation – What makes it so unique and special? Vancouver, British Columbia is one of Canada’s largest and most popular tourist destinations not only for Canadians but the whole world over. While it is just a city in every sense of the word compared to others, it does boast quite a few offerings and differences that I believe raise it to levels above and beyond other cities. – Vancouver consistently ranks high, usually in the top 10 for cleanest cities to live in as well as best city to live in period. – Although Toronto and Montreal are bigger and claim to be the most multicultural cities in Canada, a whopping 35% of Vancouver’s population are foreign born, the highest figure in the world. Higher than New York City. – Vancouver – along with Victoria – has the mildest climate in Canada – though one of the rainiest. – Vancouver is probably the only place in the world where it is possible to ski, play golf, and go sailing all in the same day. – Vancouver is very walkable and 1 in 5 people walk to work. That’s on par with New York City! – Vancouver has the highest proportion (per capita) of Asians of any North American city. This makes for a great selection of Oriental restaurants. It has one of the largest and oldest Chinatowns in North America. – Vancouver contains the wealthiest neighbourhoods in Canada. The wealthiest is West Vancouver where the “average” annual household income is over $60,000. This is an average, the area has tons of millionaires. Most corporate executives, movie stars. etc. seem to live here. Vancouver’s most expensive homes are found here, strung along the waterfront. Vancouver as a whole has the highest real estate prices in Canada, and is generally the most expensive city in which to live. For starters you have the small towns and cities surrounding Vancouver itself, such as Whistler, Whiterock, etc; easily within driving distance that are well worth the drive through at the very least. Once you do make your way in to Vancouver, you are hit with a scent of sea air and mountain freshness unlike any other. Rich in in both culture and history, Vancouver is varied quite nicely in terms of tourist attractions and areas of the city to explore. If not the beaches and harbors of the ocean bustling with life and activity, take in one of the city’s many museums or the aquarium to see a live show with Whales. 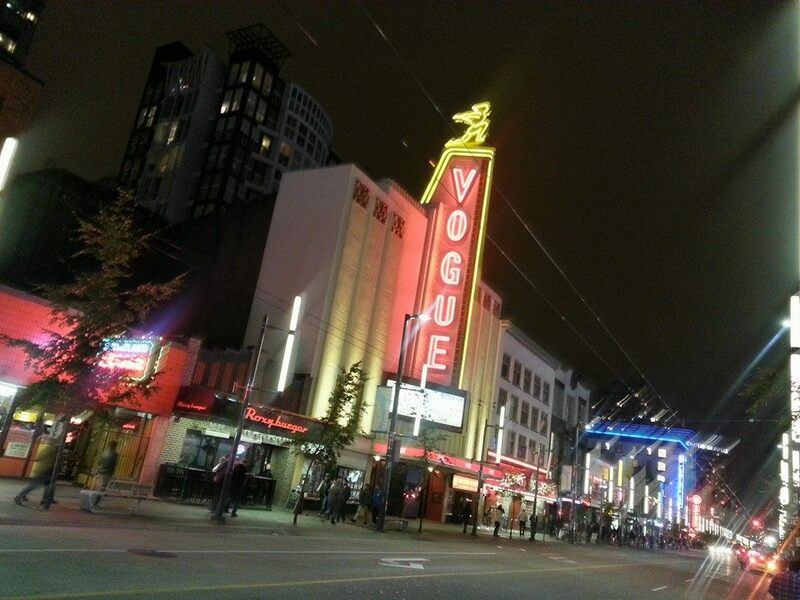 If you enjoy and actively partake in the night life, Vancouver is a hot spot for the weekends. Whether you are doing a pub run in Gastown or simply walking down Robson street and randomly picking any of the unique establishments to eat or drink at, you will never have a dull moment. If you have never been to Vancouver before, or have never been to an ocean side city before, I believe you would adore Vancouver for all that it has offer. It’s best to go during the summer time, but even during winter, you will be able to catch some of the city’s lust and charm. Definitely one of my favorite places in the world I’ve been to yet.